Cloud Computing is the most important thing to the world.You may have heard of cloud computing just before.Actually, what is this cloud? Most people in the world are storing their information in the past.We used various technical devices.Examples include floppy disks, CD / DVD, USB flash drives.So, over time, people need store a lot of data.So people created different places for this.It's the same as storing their data.In such a way, it was possible to create the necessary data for the entire world and to make it possible to divide the required data.These were very important to those who deal with large-scale data. Imagine that we need to store many of our dataBut where are we storing?We can not have as much capacity as we can store a lot of data.At the same time, we can use this cloud and make our data store online. So, use online data storage is called cloud computing. As a virtual space that connects users from all over the globe, the Internet is like a cloud, sharing information by way of satellite networks.In this way we are given a cloud computing service by various companies in the world.Also, these computing service are called cloud providers. So now you have some questions. Actually why do we use this cloud computing? So let's figure out all this.We will explain all this in detail.We only see the UI(User Interface) these services.That is, we save or upload a file online.It can also handle that file.So we only see that process.But you are served here after a large number of steps.It uploads the data across all online servers and finally stores them somewhere in super data servers in the world.These are physically installed.These are called data server (database servers).Large companies like google have their own database.They deal with the whole world data.The data storage places are also referred to as the Data Center.So there are thousands of hard drives in this Data Center.Also called server farm. They do not forget to store our information in a few places around the world.For a reason, if a data center breaks in an emergency, it is a big loss.And thousands of people will lose their data.I think now you have a little understanding of what cloud computing is. We often do a lot of work online.So example email, youtube, online document edit, online gameplay.These things may happen cloud computing.So most of the time it happens through cloud computing.But we do not focus more on that. What can we do to use this cloud? Often there is file upload. We can use cloud computing for a variety of tasks. 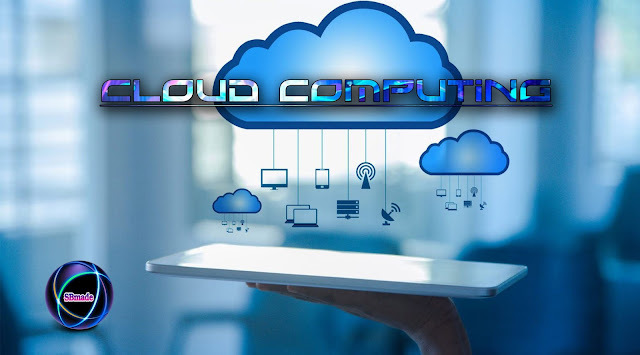 Cloud computing is something that has changed traditional business ways from IT.That is, it definitely gives us real benefits.We will discuss these as facts. Are we saying this?Think about how to store our business data traditionally.How much does it cost?How much to buy hardware and software? The cost of developing the environment,Expenses for data center,power, cooling and electricity bill,Expenses for IT specialists.All these expenses are financially high.Our primary mission is to spend a huge capital for these expenses.But using cloud computing can save all these costs. service providers will be billed to us by the Self Service.It depends on our request.Also, we can get many computing resources in one minute or so in a few mouse clicks.Through this we can do our business very flexibly and without any interruption. In the past, memory was limited by device.If you ran out of memory, you would need a USB drive to backup your current device.Cloud computing provides increased storage, so you won't have to worry about running out of space on your hard drive. Cloud computing increases mobility, as you can access your documents from any device in any part of the world.This increases productivity and allows faster exchange of information.For businesses, this means that employees can work from home or on business trips, without having to carry around documents.Employees can also work on the same document without having to be in the same place. The cloud computing provider is responsible for making sure that updates are available – you just have to download them.This saves you time, and furthermore, you don’t need to be an expert to update your device; the cloud computing provider will automatically notify you and provide you with instructions. What are the Disadvantages of using cloud computing? Cloud computing comes with the risk that unauthorized users might access your information.To protect against this happening, cloud computing services offer password protection and operate on secure servers with data encryption technology.Your information can be set up at this company at any time. Cloud computing company control the users.This includes not only how much you have to pay to use the service, but also what information you can store, where you can access it from, and many other factors.You depend on the provider for updates and backups.If you ever break these providers, all of your data will be lost. While Internet access is increasingly widespread, it is not available everywhere just yet.If the area that you are in doesn’t have Internet access, you won't be able to open any of the documents you have stored in the cloud.Must have Internet connection. When using a cloud computing service, you are essentially handing over your data to a other party.The fact that the entity, as well as users from all over the world, are accessing the same server can cause a security issue.data could possibly be harmed by viruses and other malware.Syber attacks can occur. Further, when we talk about cloud computing, what do about types of cloud computing?We can use three types of clouds.We now talk about that in detail. 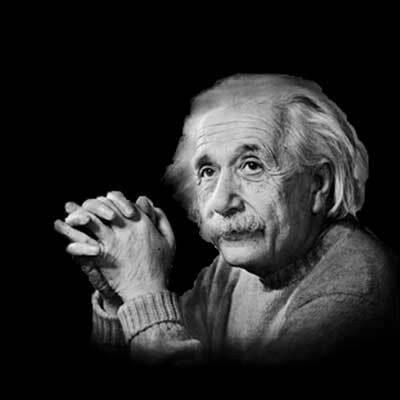 The primary type of cloud is IaaS.We will be able to obtain the cloud infrastructure (servers and virtual machines (VMs), storage, networks, operating systems) with cloud providers with this cloud structure.Here we will be able to quickly store data as we want.We'll only have to pay on our use. 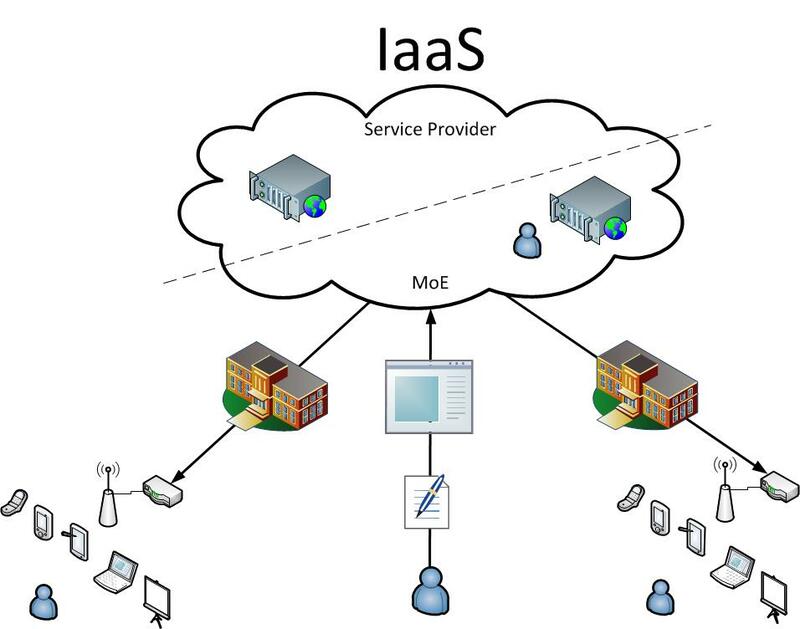 Of course, IaaS is good to use.We can skip to pay our external server, data center, other infrastructures and manage.And, when using these things, we can overcome the complex conditions. Another feature is that there are various types of services and we can only buy the service we need. Here, cloud providers provide us with the infrastructure and we can buy, install, configure and manage our software(operating systems, middleware and applications). PaaS is another cloud computing type.In this case, we are initially given to us to develop, test, and deliver our software application. It is the same environment that we need to manage.Actually PaaS is pretty easy to use with an APP, a website that makes it very easy for you to create it. Think we're usually going to install an app or a website right now.And about data, server, and the database that builds the files stores a lot of commodity problems.But we can do this easy with PaaS.This cloud has a completely development environment.We can do this by using a simple cloud base application to deliver the resources you need to do with up-to-date application. Actually, this is like a platform.For example, we have a platform with known platforms like windows, Android like.It's like PaaS. We mentioned infrastructure as well as the IaaS we mentioned earlier.It also includes middleware, development tools, business intelligence (BI) services, and database management systems.In this case, we actually have a PaaS cloud designed to support the completion of a web application. ( building, testing, deploying, managing and updating). We need a lot of these advantages. We can use this cloud to use the low cost of software licenses and manage them.A variety of complex issues can be solved.Simply say, we manage our developers' applications and services while managing the cloud service provider and everything else. 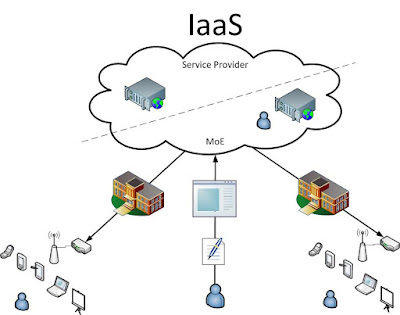 The SaaS method is the way software applications are distributed over the Internet.We have used them in a normal life, but we did not have much interest in them before.For example, e-mail, calendaring and office tools (such as Microsoft Office 365) can do this.This is where we get a complete software app through service providers. We next talk about ways to deploy cloud computing.In general, we can use the following three types of deploy. First, let's see what a public cloud is. This can be understand to name.The ownership is only for one business or one organization.And all this right is only for one business. This public cloud and private cloud is a hybrid cloud.Hybrid is a way to introduce a combination of both of these methods. Cloud computing is a relatively new technology that will only become more widespread.The next articles will discuss the best Popular Cloud Computing Services in the world.Then comment your question below your problem or our site.Also, your ideas are very useful for our success.See the article next & share this article with your friends. SBmade | New Data Of Technology: What Is Cloud Computing and How Does It Work?